Mark your calendars. 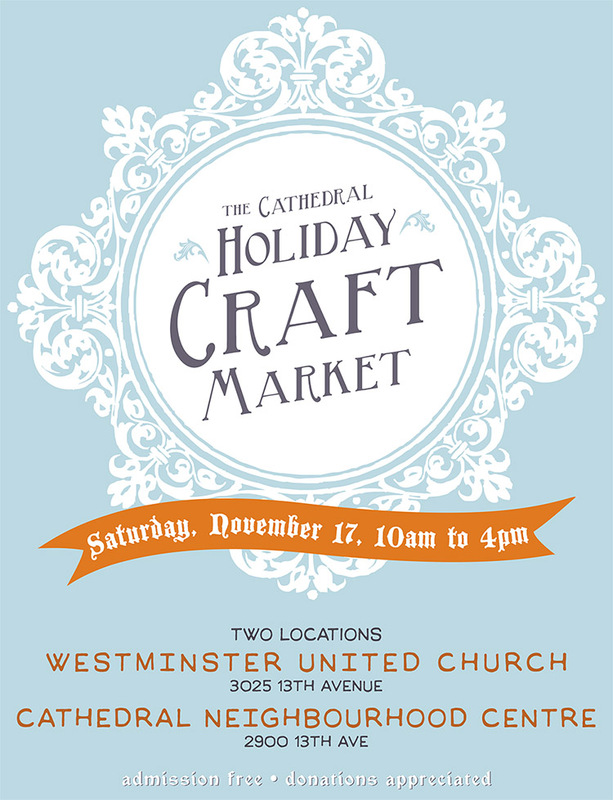 The Cathedral Holiday Craft Market returns, November 17th. Two locations! It’s a great chance to find unique gifts from local crafters and vendors.